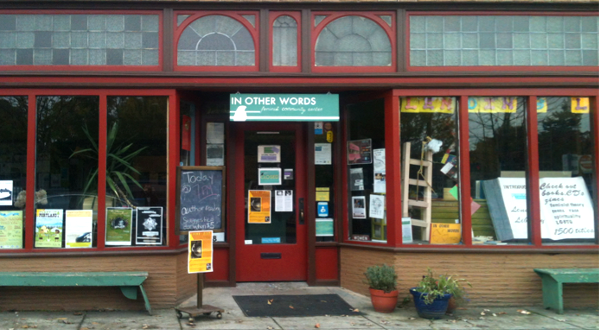 Come celebrate In Other Words’ 20th birthday! The bash will be held on Saturday, October 5th from 7 pm to 11 pm. This year’s event will take place at North Portland’s Vendetta Restaurant and Bar, located at 4306 N Williams Ave, a few blocks away from In Other Words. Food, wine, raffle baskets, and a silent auction featuring items from local, woman-owned businesses will be part of the evening’s festivities. Admission is free, but 21 and up only, please.